Back in November and December 2018, The Legend of Zelda Concert 2018 was held in Osaka and Tokyo. It is a godsend now that an album featuring the concert recording is on its way to Japan. 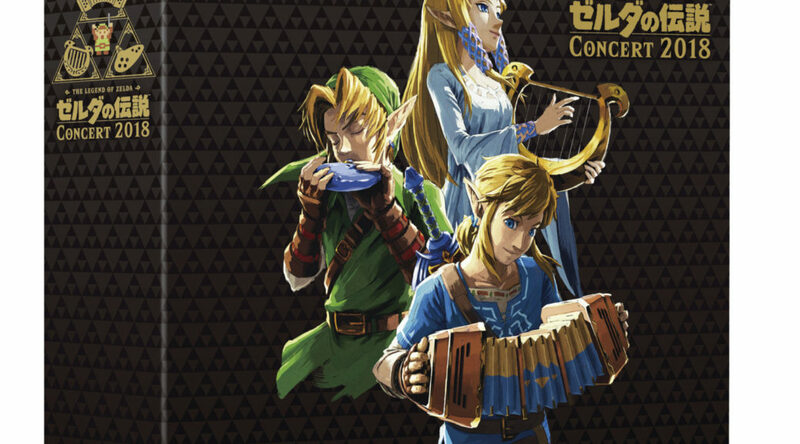 Nippon Columbia has announced that The Legend Of Zelda Concert 2018 Album will be released on 6th March 2019. In addition, two versions have been revealed – the standard and limited editions. First, the limited edition will include two audio CD’s and a Blu-Ray disc which features the recording of the concert and the video game footage shown on stage. Also, the audio is said to have high quality source of 96khz / 24bit. Four types of acrylic charm and an original metallic plate are also included in the pack. Meanwhile, the standard edition will include only the two audio CD’s. The limited and standard editions will be offered for 5,500 yen and 3,000 yen (not including taxes), respectively.